With over 25 years in the food and service industry, our goal is to make your event a memorable culinary experience. Call us on 1300 411 045! 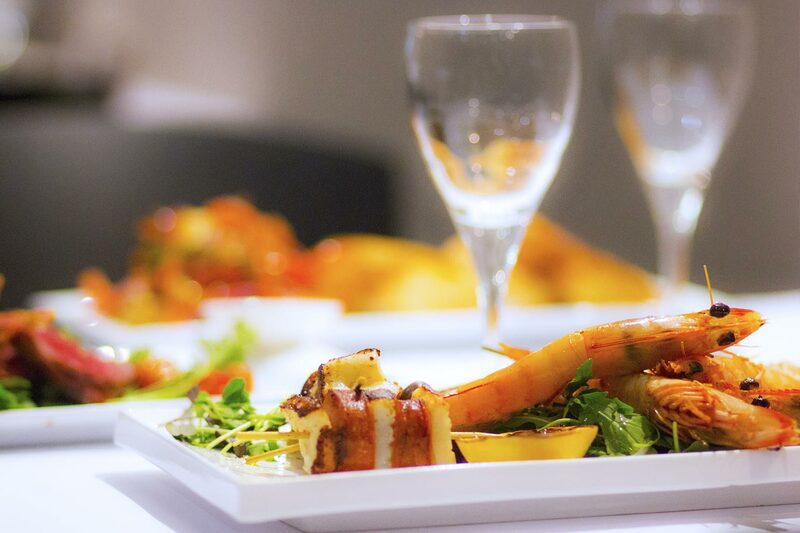 Cassidys Catering is one of Sydney’s foremost catering companies, boasting sumptuous food, exceptional service and consistently exceeding our clients’ expectations. No matter the occasion, from cocktail wedding receptions, corporate functions and birthday celebrations; our goal is to make your event a memorable culinary experience. We provide menus tailored to your requirements, bringing to the table the best produce fused with our creativity, passion and outstanding customer service. With over 25 years in the food and service industry, we strive to cater to your needs.